Conroy Brook Developments is one of our longstanding and regular customers. 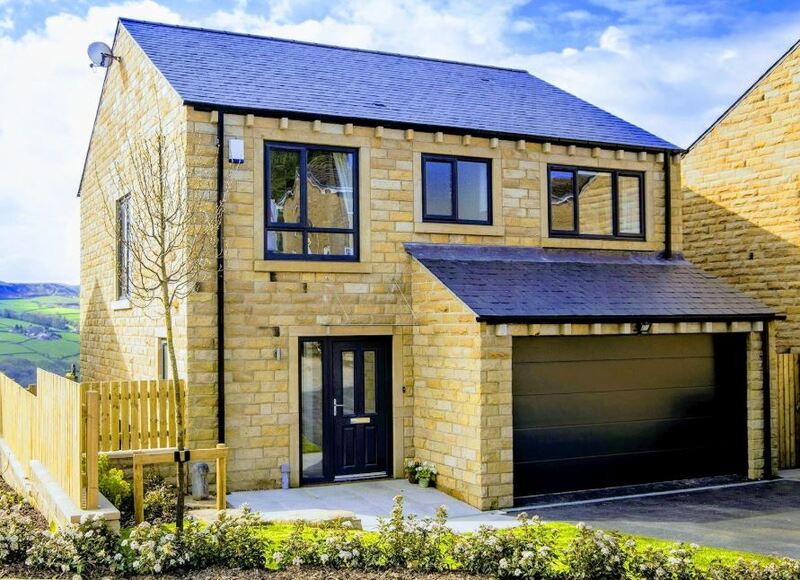 We were delighted to see they have won the residential development of the year award at the Insider Property Awards 2018 for Pennine Gardens, Upperthong. We supplied them with API Beige walling and traditional detailing of heads, cills, mullions, dentils and copings. The whole development creates an image for what API Stone can produce for our clients. 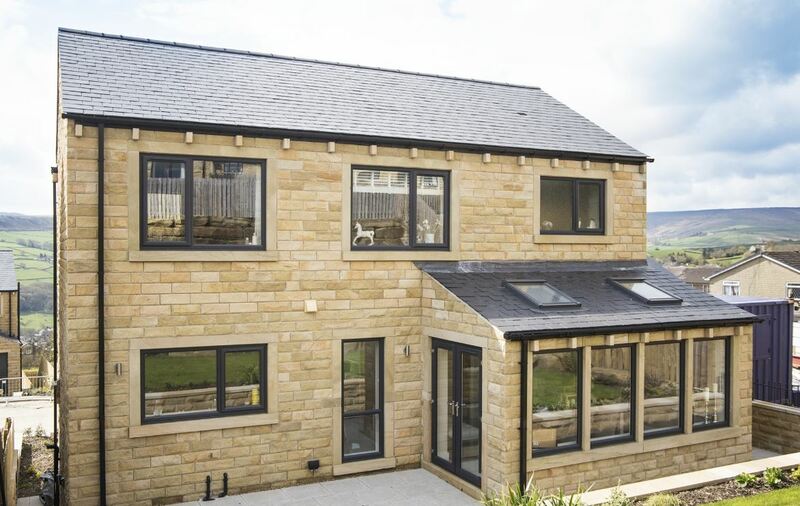 As of November 2018, Conroy Brook Developments has been shortlisted for Builder of the Year Award, with other projects also featuring API Stone supply.